60 seasons of the Midwest Open Racing Fleet (MORF)! Founded in 1959, MORF is dedicated to providing fair, fun and competitive offshore sailboat racing for mid sized racer/cruising sailing yachts. 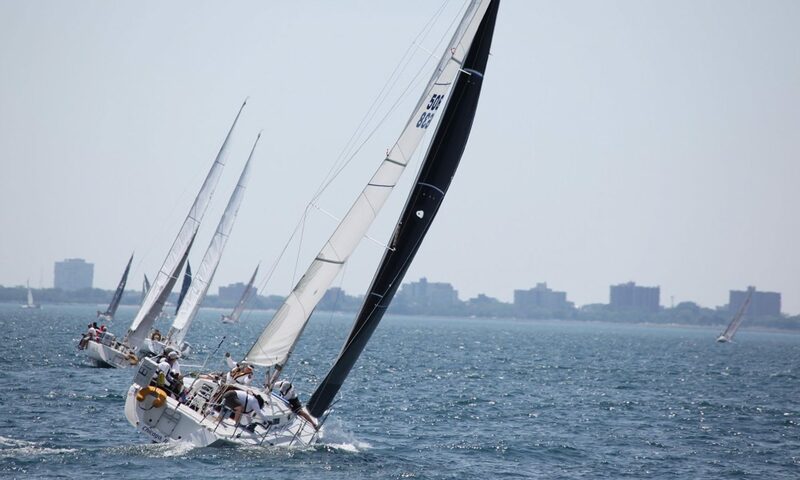 During the Chicago racing season from May through September MORF offers a full schedule of short-course and long-distance races conducted under the PHRF handicapping system. 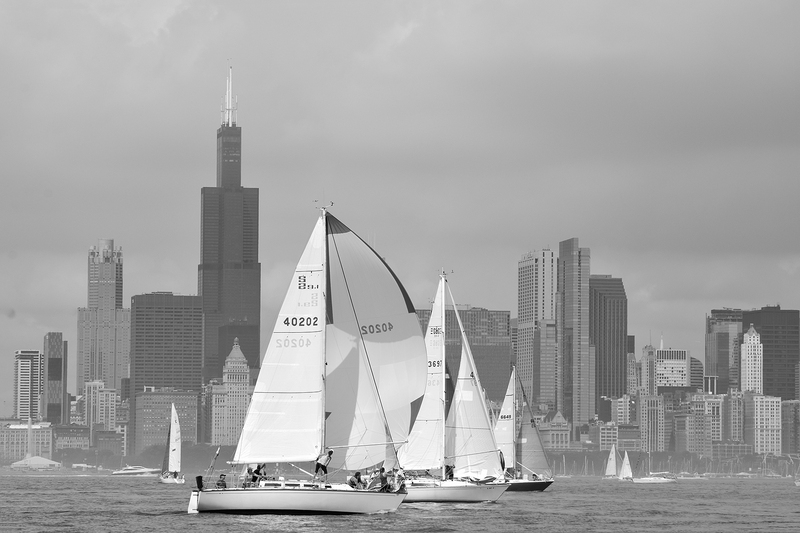 MORF offers experienced racers and their crews the challenges of racing against some of the best sailors in Chicago land. And with its training programs and casual races MORF welcomes new racers to the excitement and comradery of sailboat racing. As a voluntary organization MORF depends upon its members for race management allowing for very modest membership and race entry fees. MORF is a member of U.S. Sailing Association, the national governing body of the sport of sailing in the United States.